APE, the Alternative Press Expo, returns to San Francisco October 4 & 5. . . and we will be there to celebrate all that alternative press has to offer! 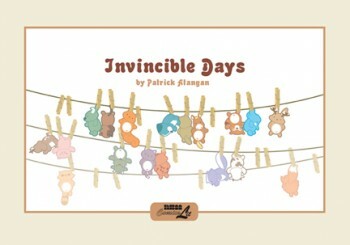 Two of our talents, Patrick Atangan and Rick Geary, will be at our table to sign books and sell books! 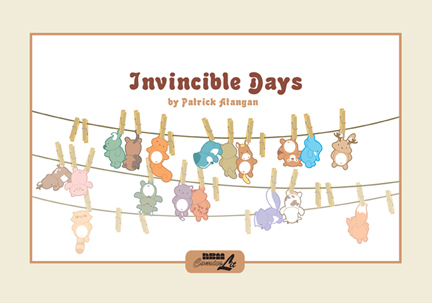 Patrick Atangan, the creator of the Songs of Our Ancestors series and the newly released Invincible Days, will be signing. 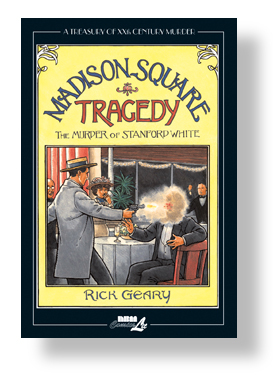 Rick Geary, of our long running Treasury of Murder collection, will be signing as well and will also have an extra special, never before seen preview at the Expo! Other NBM favorites will also be on sale! Be sure to stop by and say hi to Rick and Patrick on October 4th and 5th. Our table number is 905. As for what we are previewing: look for another sneak peak next week on the blog! 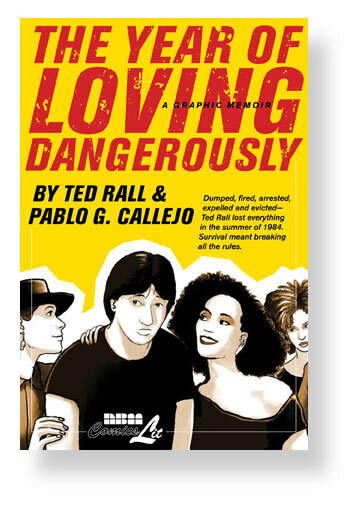 Author Jeff WhitmanPosted on September 26, 2014 Categories Author Appearances, Blog, EventsTags Alternative Press Expo, APE, Invincible Days, Patrick Atangan, Rick Geary, Songs of Our Ancestors, Treasury of MurderLeave a comment on NBM is going APE! Author Stefan BlitzPosted on October 3, 2012 Categories Author Appearances, Blog, EventsTags APE, Stan Mack, Taxes The Tea Party and those Revolting RebelsLeave a comment on Stan Mack Goes APE! It’s been a few years but Rick Geary is able to come back to the Alternative Press Expo in San Francisco this weekend and he will be graciously manning our NBM table #203 for us.